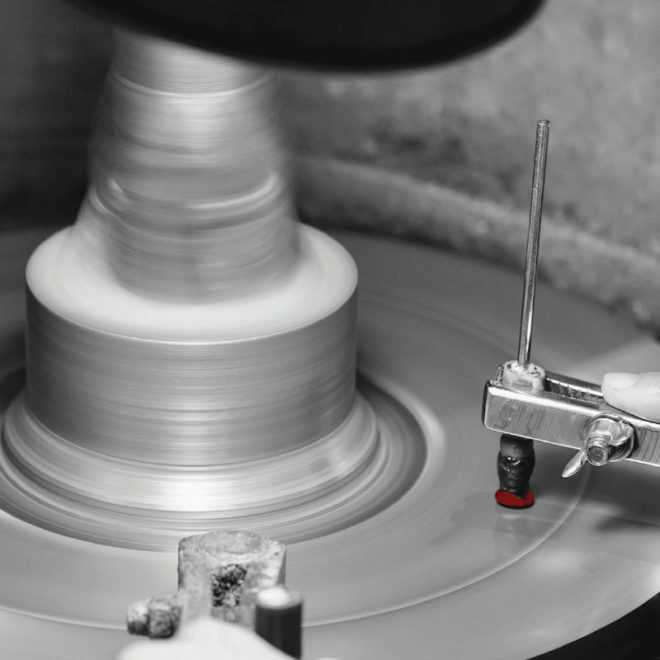 From the mining to the manufacturing, the entire Faidee process is vertically integrated, where each individual rough is rigorously cut with utmost perfection, allowing every gemstone to reach its fullest potential. 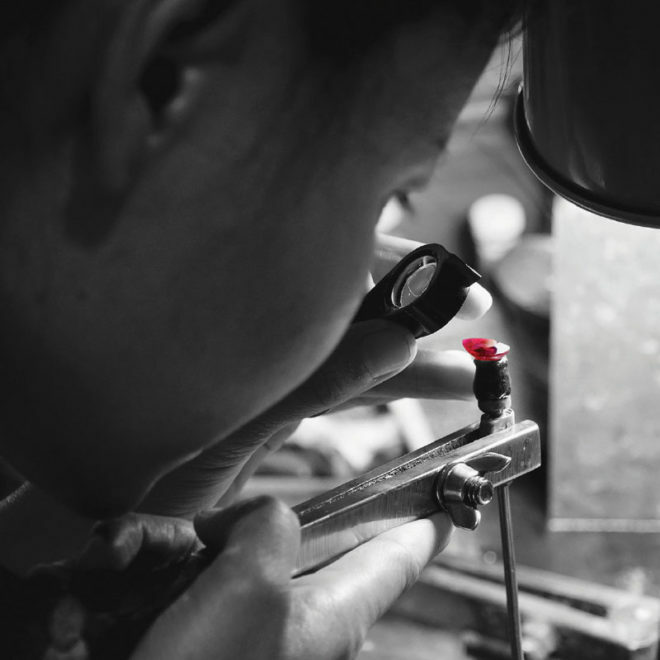 At Faidee, we believe that every ruby has a special history and an individuality of its own. 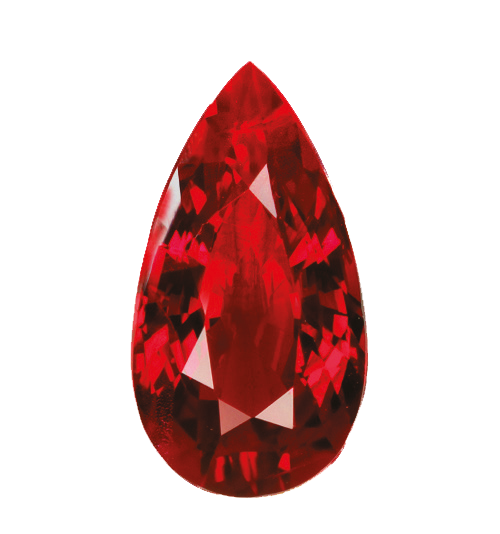 And it is with every distinct cut that we hope to capture the stone’s unique personality. 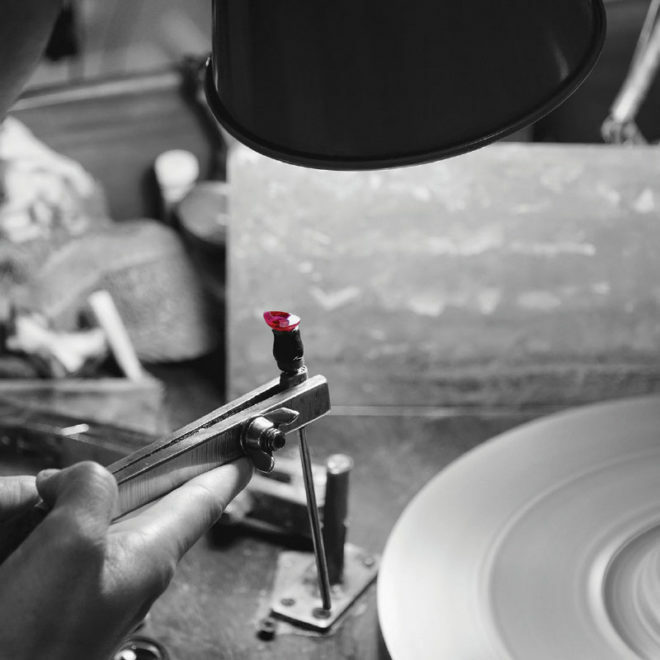 Turning rough stones into the finest rubies is an art we have the utmost respect for. 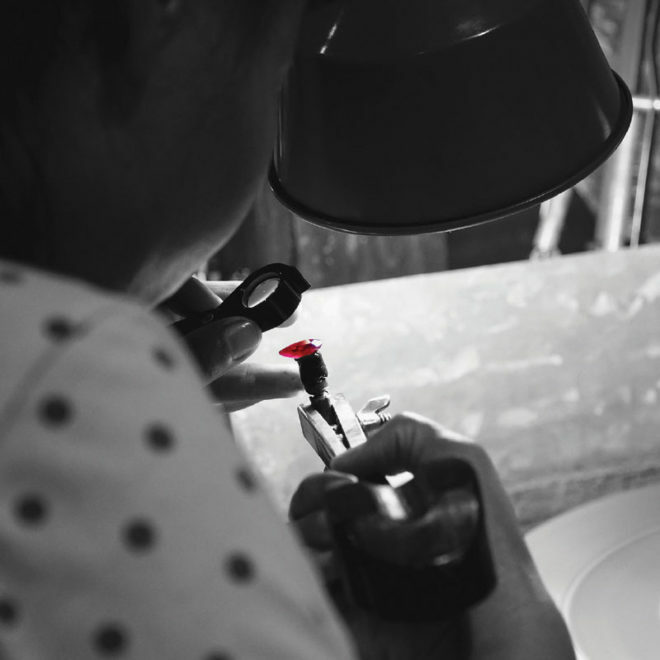 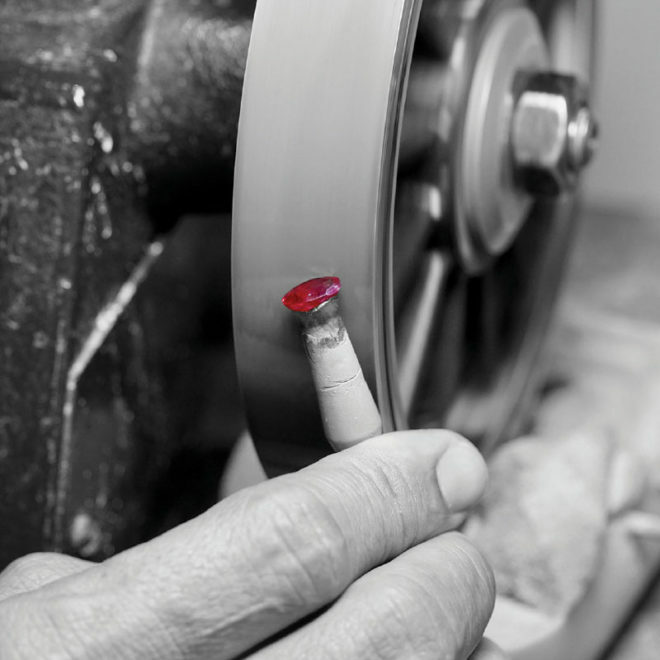 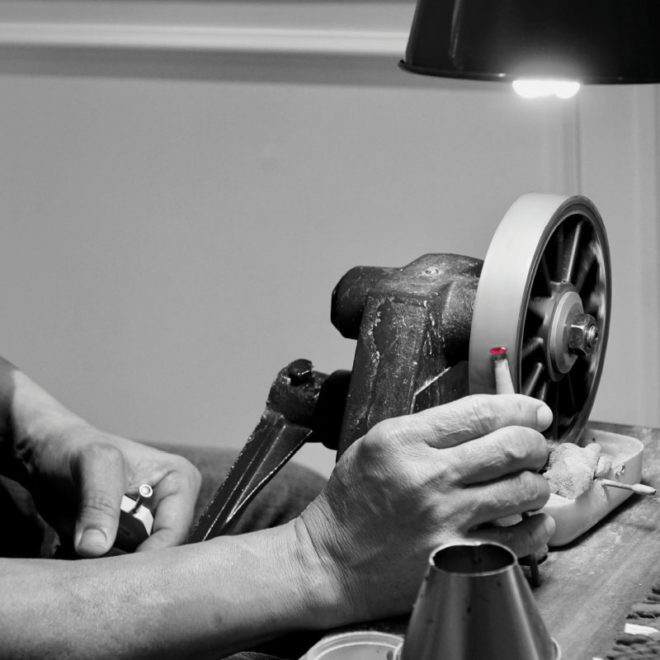 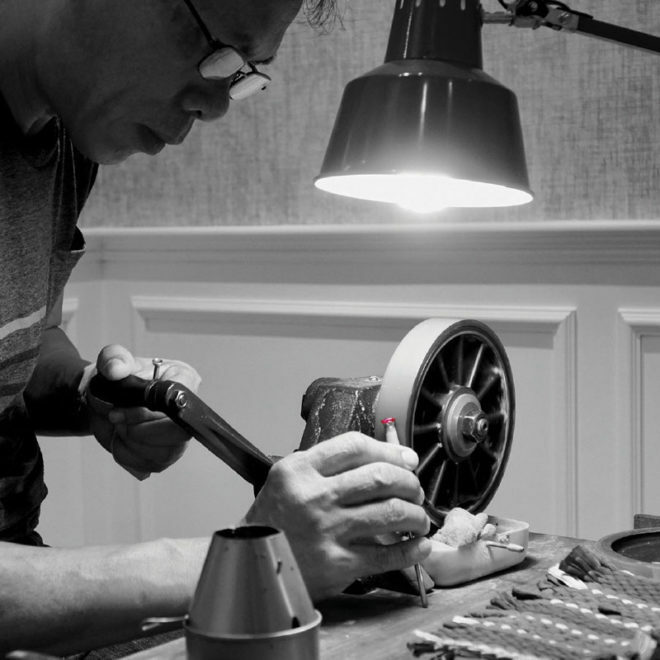 Our master artisans expertly cut and polish rubies to perfection to bring out their remarkable beauty. 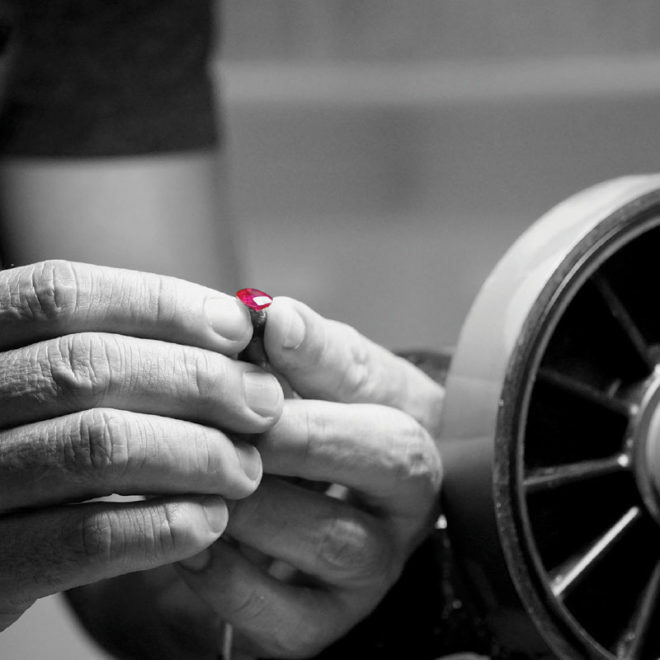 We live by the ideal that perfection is achieved not when there is nothing left to be added but when there is nothing left to be taken away.